The Barcelona Metropolitan Area provides various tools that citizens can use to plan, with updated data, their route by public transport. Here you can find all the necessary information to make the trip more comfortable and without wasting time unnecessarily. Where to go? 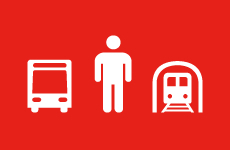 Find the best way to get from one place to another by public transport. 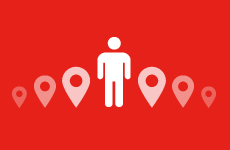 Transport nearby… Find out which transport is closer to where you are or to a particular location. 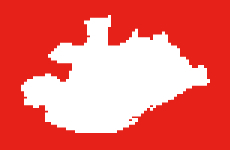 Plànols dels municipis Find routes and lines in your municipality. Here are the updated maps available to you. Parades de bus Updated information on the requested stop. 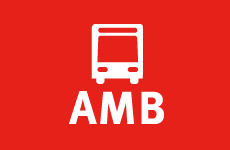 AMBtempsbus replaced to AMB Mobilitat Use your time efficiently and check how long you will have to wait at your bus stop. Our subscription system to service alerts provides, via e-mail to subscribers, information on incidents of interest. 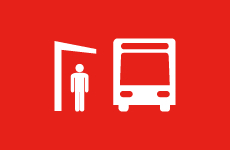 Plan your trips and know in advance the conditions of the bus network. You can get all the information on detours, service modifications, changes and news of interest to the passengers on our RSS feed to your portal, website or RSS client.